GDC 2010 is a BLAST! 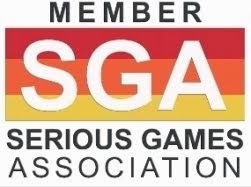 FIND THE LINKS TO SERIOUS GAMES SUMMIT SESSIONS PREVIEW HERE! 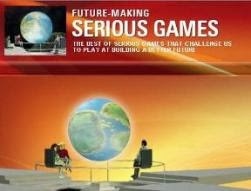 GDC 10 Serious Games Summit: Seriously, Make Your Game!